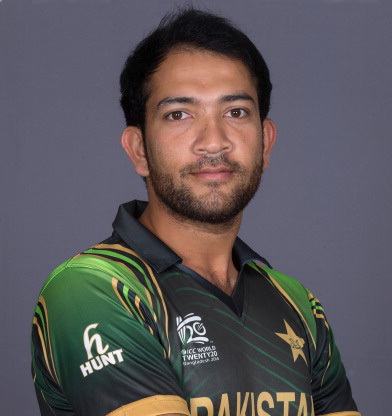 Sohaib Maqsood (Urdu: صہیب مقصود‎; born 15 April 1987) or Malik Sohaib Maqsood Dogar is a Pakistani cricketer. Because he belongs to Multan, of his aggressive batting style and his stature (he's six feet two inches tall), he's often compared to former Pakistan captain and batsman Inzamam-ul-Haq. 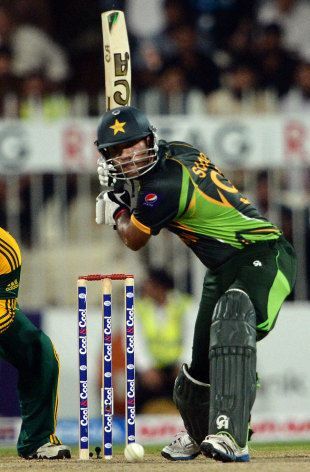 He made his ODI debut for Pakistan against South Africa on November 8, 2013 and scored 56 runs off 54 balls . His squad number is 92, which he chose as a personal tribute to the winning Pakistan team of the 1992 Cricket World Cup. 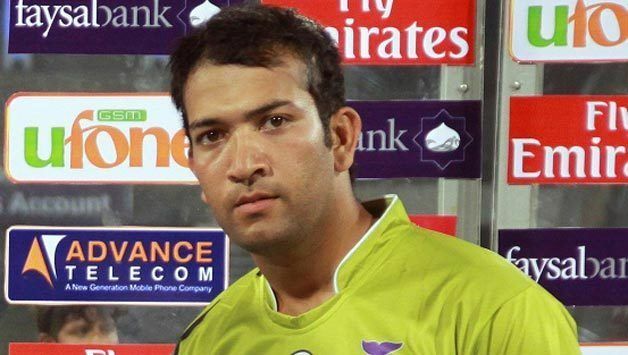 He plays for the domestic team Multan Tigers in Haier T20 Cup and United Bank of Pakistan in Quaid-i-Azam Trophy. He led Pakistan A team in 5 unofficial One Day Internationals against UAE.